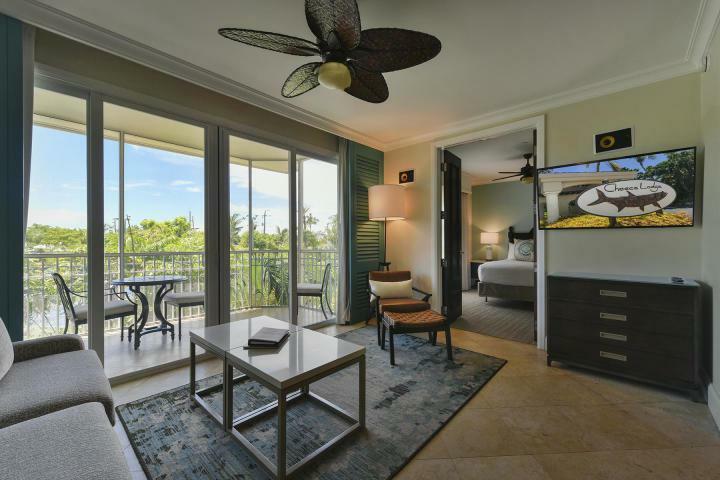 Income producing king suite at Cheeca Lodge and Spa. Unit has a pull out sofa providing additional sleeping space. Kitchen includes a 2 burner stove top, dishwasher and microwave. 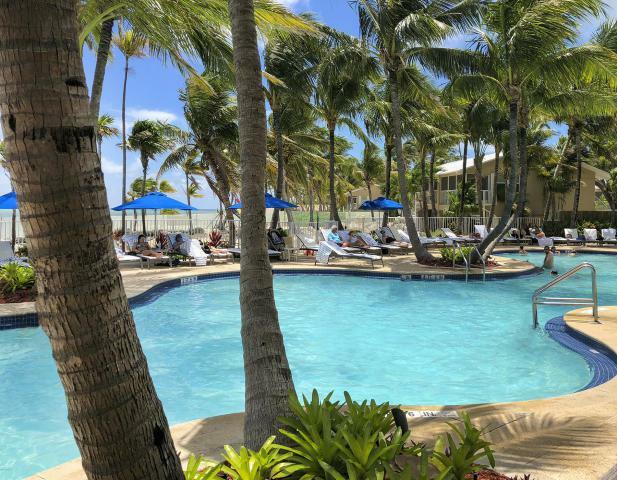 This beautiful beachfront resort is located in the heart of Islamorada within close proximity to restaurants and shops. 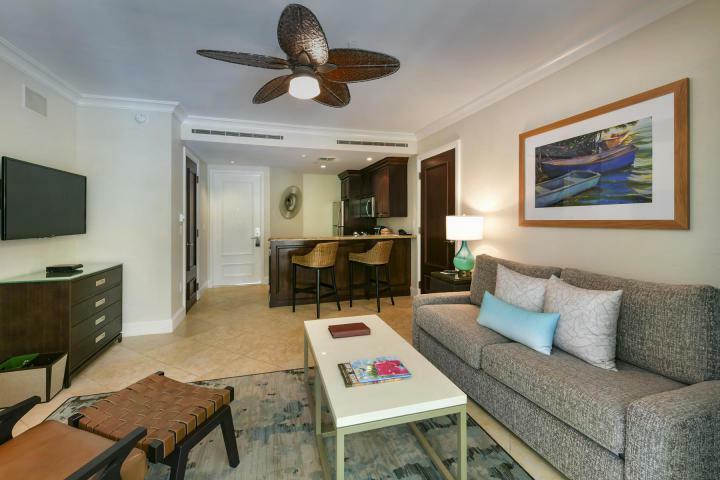 Amenities include 9-hole par 3 golf course, tennis courts, fitness center, spa, 5 star dining, tiki bar, beach, dock, pools, water sports and fishing. 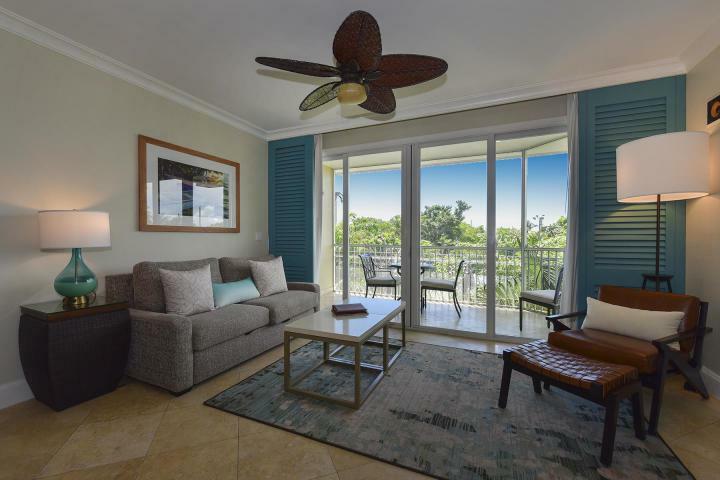 Listing courtesy of Jamie Daniels of Ocean Sotheby's International Realty.